The Ann Street Project was prioritised for funding through the Neighbourhood Renewal Schemes Programme for 2014/15. This programme delivers regeneration projects all over the City. The pedestrian route of Ann Street is located between 181 and 179 Cowbridge Road East and connects South Riverside to the district shopping centre of Cowbridge Road East. 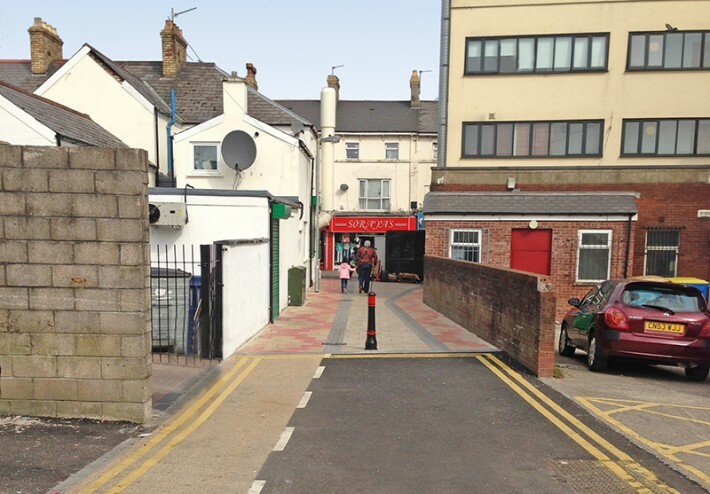 This project was prioritised due to this key route having a narrow footpath that was in poor condition, poor road surfaces and deteriorated road markings, as well as a lack of lighting and high incidences of crime and fly tipping. 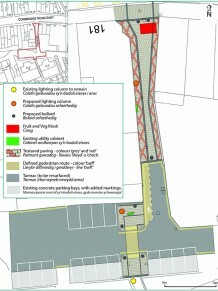 The project did not seek to change existing parking arrangements in the area or look at changes to properties. Our feedback survey of local residents, business and users of Ann Street found 95% of respondents felt the route was an improvement, with 95% agreeing it is now safer and more accessible.